Over the past 3 months SVS has been working closely with one of its international clients in Qatar to conduct a regimented GAP Analysis across their valve standards and maintenance practices. This holistic analysis was to be executed in a two stage format; with Stage 1 centred around reconaisance of information in order for SVS to appropriately establish the operator’s existing maintenance standards to enable accurate diagnosis of the GAPs, and Stage 2 focussed on agreed execution of the GAP solutions. Comprehensive analysis of the investigative findings has enabled SVS to accurately diagnose the GAPs in our client’s valve standards & maintenance practices and devise a bespoke strategy to execute and enact our recommended GAP solutions in project Stage 2. 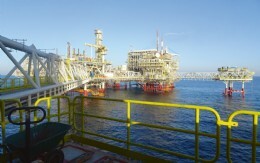 The final intended output deliverables of the scope are a suite of modernised valve specifications & datasheets, appropriately amended in-line with the Stage 1 investigative findings, and development of a one-stop Valve Maintenance Strategy formulated specifically to our client’s asset requirements and performance standards to promote optimal service life of their valves. 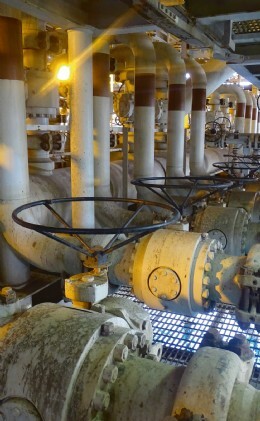 A proactive preventative maintenance regime is essential to achieve optimal service life of a valve. The concept of preventative valve maintenance in general is simple; making valves operate better for longer. SVS is committed to steering our clients towards an attitude of loss prevention rather than mitigation. Through experience, proactive maintenance of mechanical equipment in general is often regarded as a ‘nice to do’ at many operators and commonly falls by the wayside in terms of function priority at operating assets. SVS has sought to demonstrate value in this method of approach in recent years; aided through our exposure to RCA / Failure Investigation of client equipment we’ve been able to identify a vast range of failure mechanics relating to dated equipment specifications and incorrectly applied maintenance practices, or the absence of proactive maintenance in general. As a result, valve specifications and the maintenance approach at our client operators have been modernised under our care.